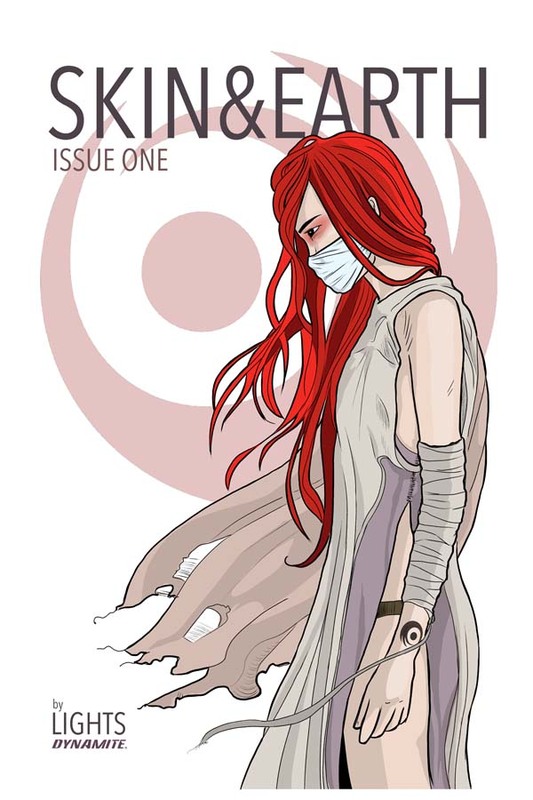 Canadian electropop queen Lights has announced her fourth studio album in conjunction with a comic series. The project, called Skin&Earth, is entirely written and drawn by Lights and published by Dynamite Entertainment. If you are in Austin, Texas, then this could be your lucky day! 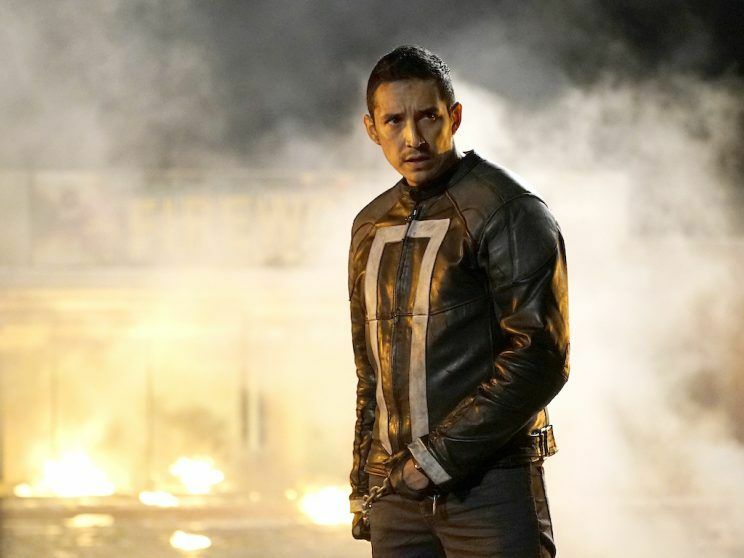 To celebrate the release of Ghost Rider #1, then you have a chance to “geek out about NEW GHOST RIDER COMICS!” with the Gabriel Luna, the actor bringing Ghost Rider to life. Warning: This article spoils the season 7 premiere of The Walking Dead. Hours after the brutal and controversial seventh season premiere of The Walking Dead aired, Jesse Chin decide to sell his autographed copy of The Walking Dead #100 on eBay. In a single tweet, Warren Ellis shocked the world with sad news that comic artist Steve Dillon has died. The story of a 12-year old boy who died from hunger and exposure is the subject of a new project spearheaded by the Tragically Hip’s Gord Downie with comic writer and illustrator Jeff Lemire. This multi-media production is a mix of poems, music, a graphic novel and animated film.